Love is like a flower, so beautiful and full of life that no one can resist themselves from its magic. 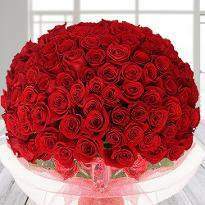 Rose Day is a perfect time to express your love feeling for your crush or the one whom you love the most. 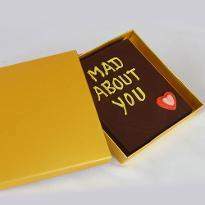 Presenting gifts and a bunch of flowers to your special one is a symbol of how they feel, and how much the other person is cherished. 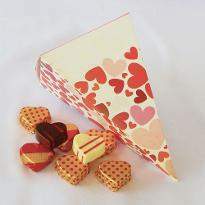 Spread happiness in the heart and faces of your special one by placing an order for the Rose Day gifts online at Winni. 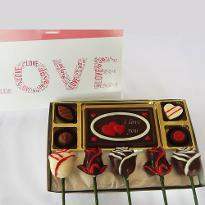 You can now send Rose Day gifts online in Varanasi to the one residing there and express your unconditional love easily. 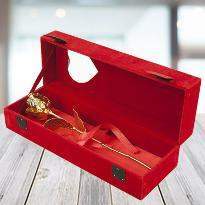 Winni is the best place to shop for online Rose day gifts to Varanasi. 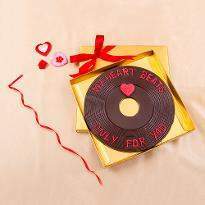 We have a plethora of romantic gifts and a fast delivery network to ensure optimum gifting experience for you. 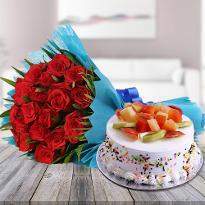 Send Rose day gifts to Varanasi from our enumerated list of Rose day gifts, cakes, flowers chocolates, personalized gifts items and so forth, all registered to it. 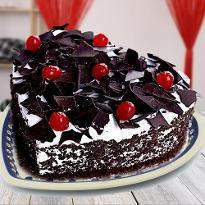 Cakes have been the time-honored party of any celebration including the Rose day. 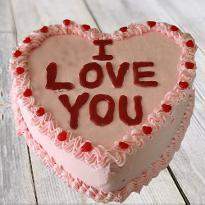 So, sending Rose day cakes to Varanasi, gracing your unique one taste buds is a great idea. 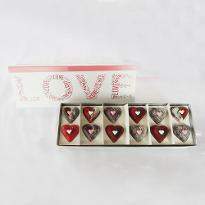 Or you can shop for Rose day chocolates to Varanasi and titillate your special one with tempting and exotic chocolates. Nothing gives more kick than a perfectly timely gifts delivery in safe hands. 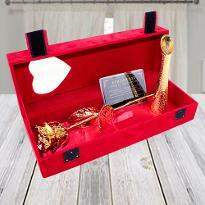 We are India’s most reasonable gifts portal and our same express day Rose day gifts delivery in Varanasi is the thing that will make sure that your gifts reach on time to your special one without any delay. 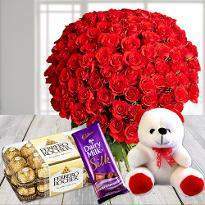 Order Rose day gifts from the most romantic Rose day gifts ideas on our online website where we offer many options for the same. 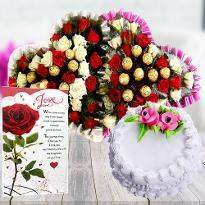 We also have other variants flowers arrangements that you can send to your special one with a bundle of love. 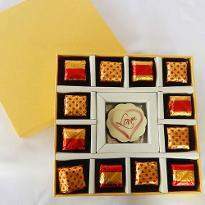 All these Rose day gifts come with the same day Rose day gifts delivery in Varanasi to ensure that gifts are delivered without any delay and with utmost safety. 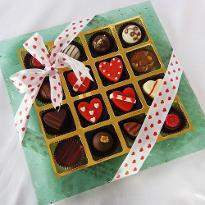 There are multiple options for gifts delivery to Varanasi which can be done conveniently from Winni. 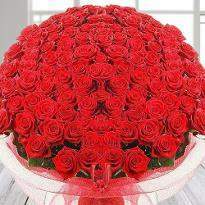 Rose day is the first day of Valentine week falling on February 7th. It is commemorated with great adore and zeal by the ones who are deeply in love. The various colors of roses convey a different meaning altogether. As Valentine week is around the corner, start it off by picking a single rose or an exquisitely designed rose bouquet and send them to your significant other on Rose day. Flowers best convey our loving thoughts and feelings. Roses being the most preferred floral beauty of all time, they genuinely express your love in the most scintillating manner. 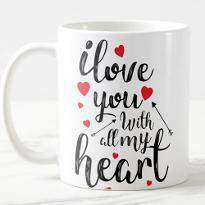 Though roses are red, they come in different color too. Every color has a lot to say about our deep feeling and emotions. 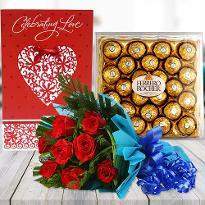 Send gifts for the celebrations of Rose day 2019 and make this day of love extremely endearing. 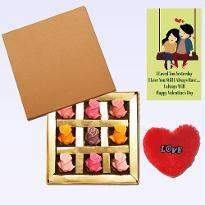 Look out for Valentine Rose day gifts and impress your special one and make it unique and memorable. To make sure that people are provided with maximum options for gifting to their parents, there are the best varieties of Rose day gifts to Varanasi now available through the online website of Winni. 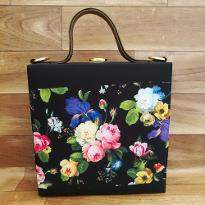 Selecting one of the perfect gifts is not a matter of concern as it takes less than a minute to finish off the check out process. 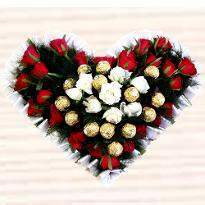 Selected Rose day gifts will be delivered at exact timing at the destination location. 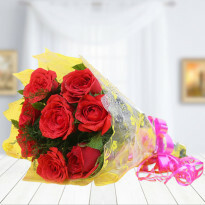 Here at Winni, we are determined to make it a memorable Rose day for all, with the fascinating display of Rose day and stylized arrangements of Rose day gifts at our online website. 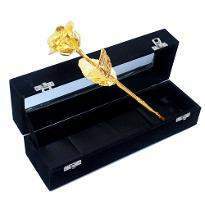 You can choose the best Rose day gifts for Him/her from Winni.